Truck vs Nuclear Missile - who will SURVIVE?! Through some unforeseen (yet totally avoidable) world crisis, a nuclear missile is crashing down to ruin everyone's party. 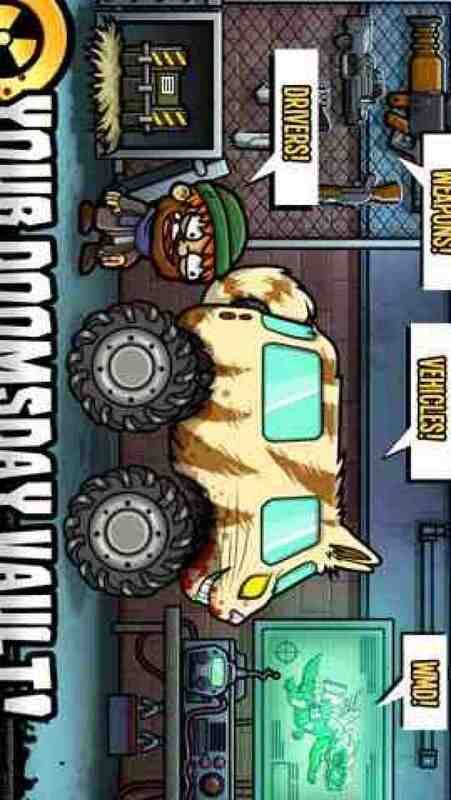 Drive & shoot your way out of a zombie-infested city as far as you can, before everything goes kaboom! 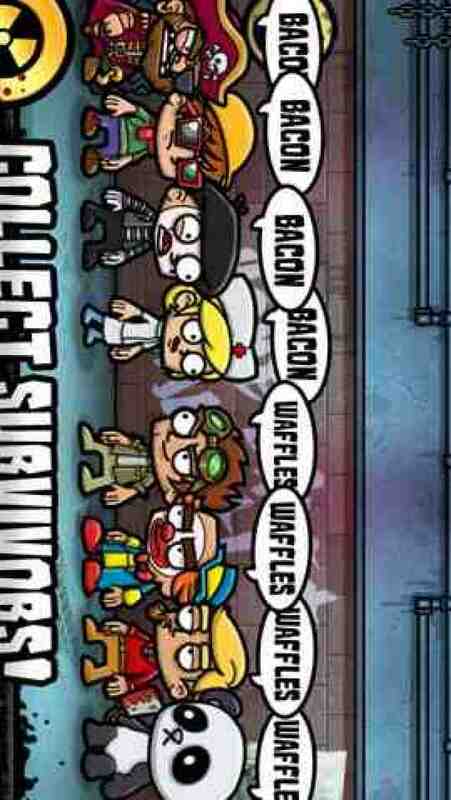 Collect & rescue survivors such as Pirates, Mimes, and Hipsters, each with their own special abilities. 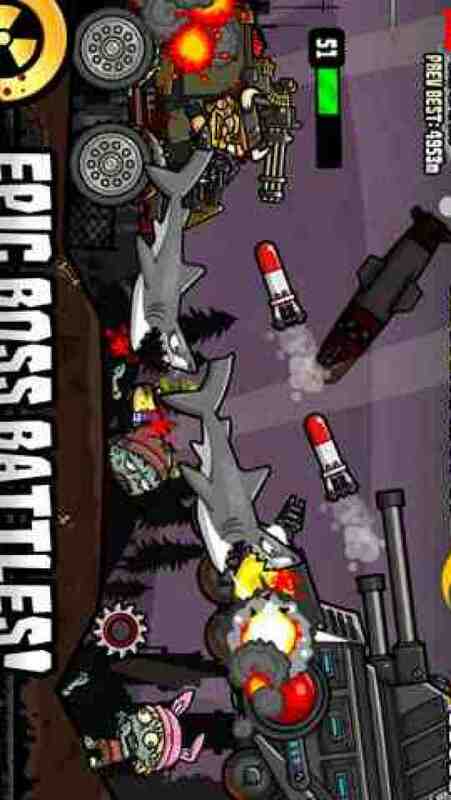 Mow down horde of zombies with wacky weapons such as the Shark Gun, Fart Bazooka, and the Twitgun that shoots out #hash-tag spewing birds. 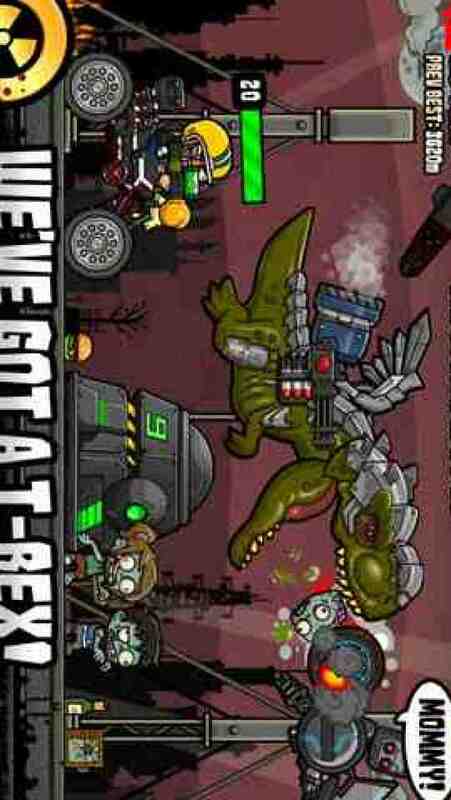 When all else fails, launch Weapons of Mass Destruction like George the cyborg T-Rex to unleash carnage on the undead! 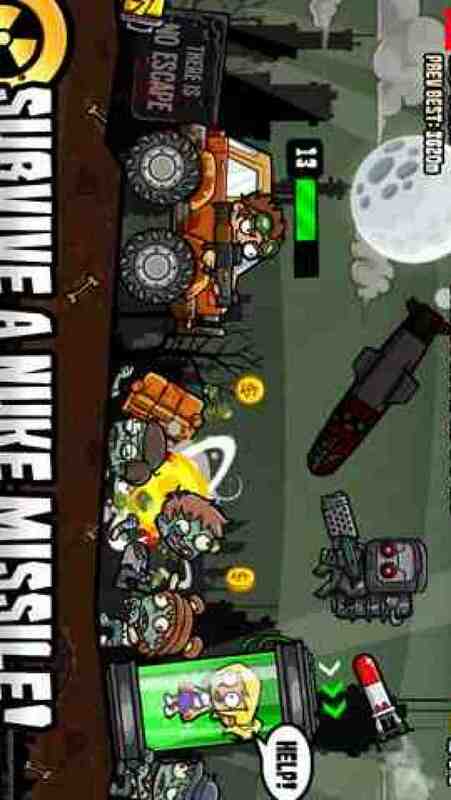 - Physics based driving & shooting gameplay. - Randomized, ever-changing and totally depressing city to escape. - 25 Weapons to satisfy your anti-social carnage. - 18 tricked out Trucks, Cars & Bikes. - 30 Survivor types to collect with different abilities. - 3 Weapons of Mass Destruction (we found them!). - Compete on Gamecenter leaderboard. - Universal game for all your iOS devices. Nuclear Outrun is published by Gamenauts, with original Flash development/design by Nerdook and mobile development by Nightspade.